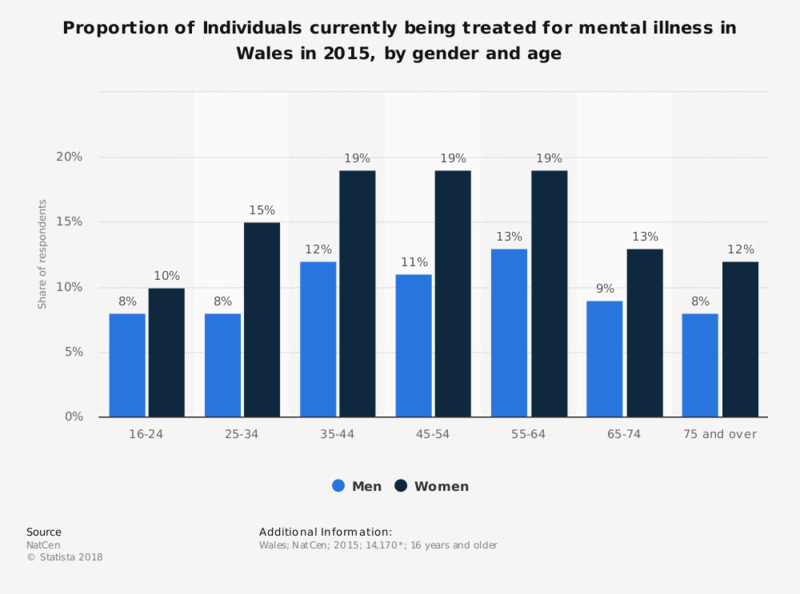 This statistic displays the proportion of individuals currently being treated for mental illness by age and gender in Wales in 2015. In this year, eight percent of men and ten percent of women aged between 16 and 24 years old were being treated for mental illness. To what extent do you agree with this statement: "I want to try to use sustainable means of transport"?